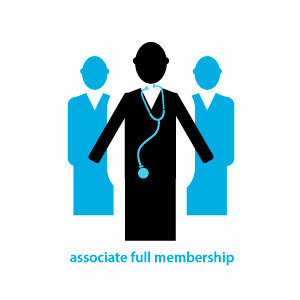 This membership is an upgrade of the EADSM Affiliate membership. The EADSM Affiliate member can upgrade to EADSM Regular member gaining identical rights as the EADSM Full member, with the exception of the on-line subscription to Sleep & Breathing. The membership fee for Regular Member is € 85,- per annum. Additional subscription to Sleep & Breathing journal for on-line access is possible but this requires becoming a full member.